Anyone using Charlotte Mason styled composer study is sure to encounter Johann Sebastian Bach at some point. 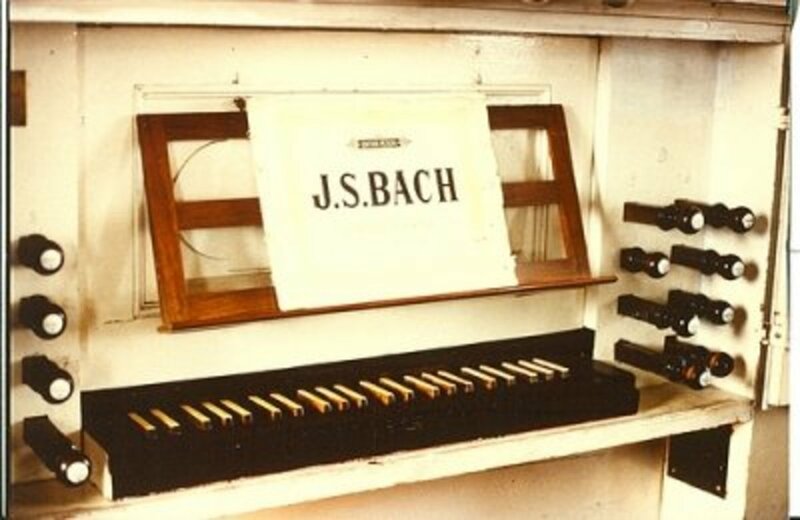 Although more famous in his lifetime as an organist than as a composer, Bach is considered today to be one of the primary Baroque composers of Western music. Let the music of Bach fill your home as you introduce your children (and possibly yourself!) to this master. You may also choose to supplement the music with some biographical information, some notebooking, and some stories on CD. 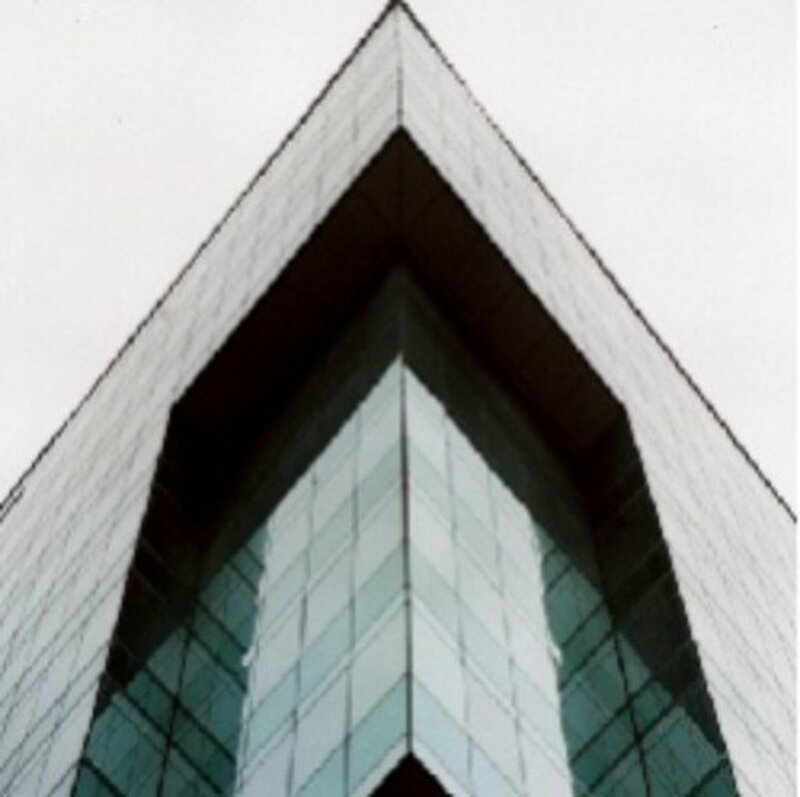 Here are some resources to help you design this unit study. It goes without saying that to appreciate Bach, you must listen to his music! So although that is not included in the list below, it's an assumed, daily activity. During the term or weeks that you choose to focus on Bach, have his music playing as often as possible. Read Sebastian Bach, The Boy from Thuringia by Opal Wheeler, one chapter outloud per day while Sprite colors in the illustrations printed from the companion disc. Read the chapter on Bach from Spiritual Lives of the Composers. This is truly a delightful book! I bought my copy along with the companion CD from Rainbow Resource. As a free online substitute for this book, read the chapter on Bach from The World's Great Men of Music by Harriette Brower which is in the public domain and can be found at Google Books. Below you can see the wonderful notebooking pages I downloaded from Notebooking Pages (plus one timeline page from Freeology and some coloring pages from the Wheeler companion CD). It's a PDF set with several options of layouts. I printed them on vivid green paper! A story plus music. This is fictionalized and very fun. This is a great introduction to Bach for even the youngest of children. We used this audio CD during our study of Bach. This picture book is a fictional account based on actual fact. The story explains how the Goldberg variations came to be. This is a book I wanted to get for our Bach study, but unfortunately we didn't. This is Homeschool Share's Miscellaneous Page of lapbooking printable templates. Scroll down to C for Composers to find "Composer- Bach Shuttertied." 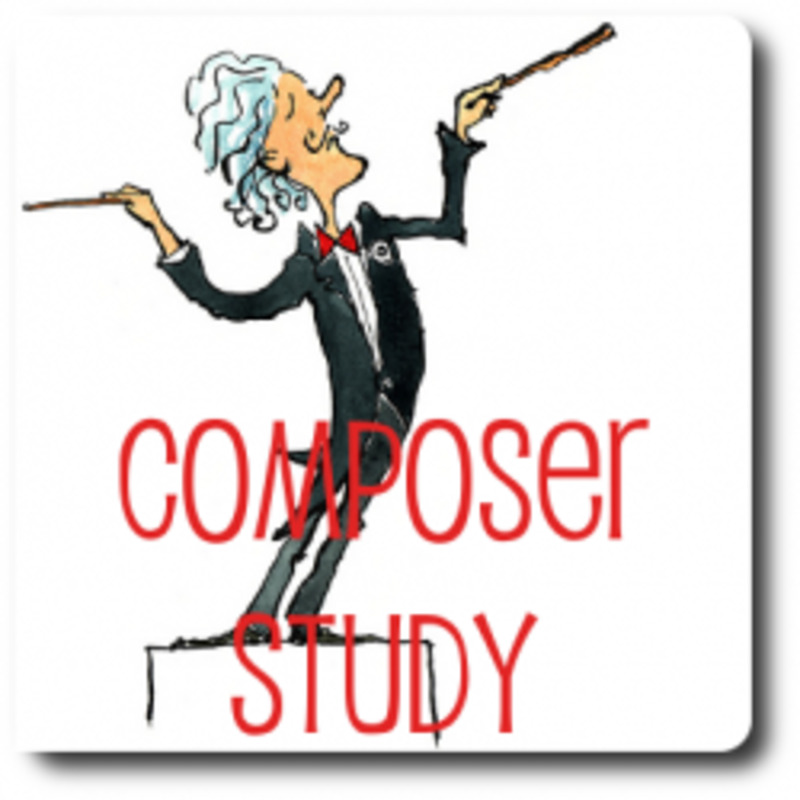 This is a great resource to have on your shelf for all your composer studies. I turn to it again and again. An audio CD chronicling Bach's entire life and career. Music selections are interspersed throughout. Not as entertaining as the Classical Kids series, the VOX audios are more staid but still very well done. This is something we used in our Bach study. 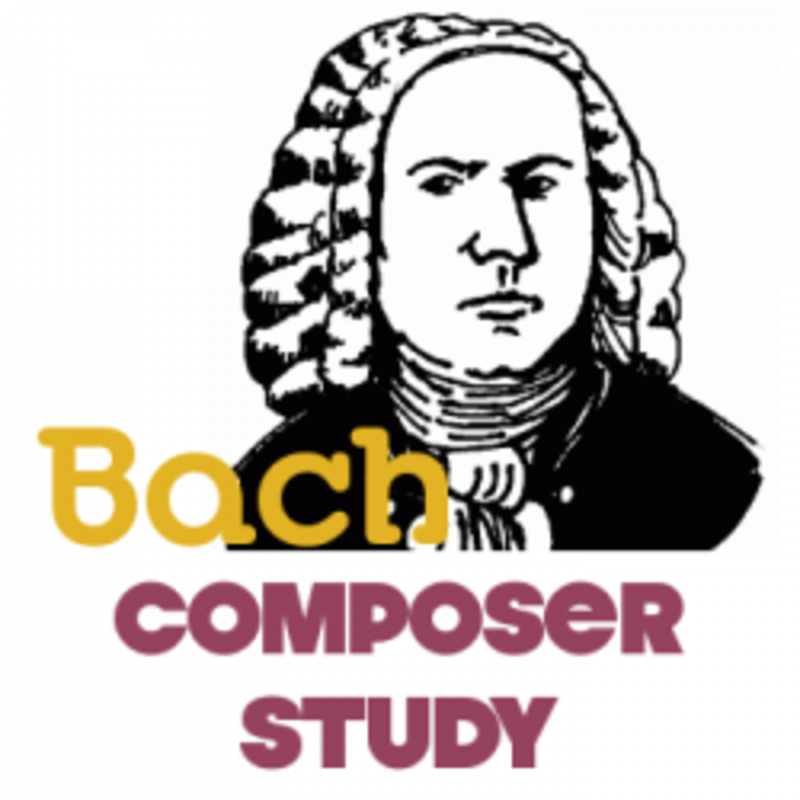 Apples and Jammies blog shares their homeschool's study of Bach. Barb shares her Bach study. No Bach music on hand? No worries. You can purchase this album of Bach's Greatest Music online and download the MP3 files to play on your computer. Actually, this is what I had to do since I found myself without any Bach music! 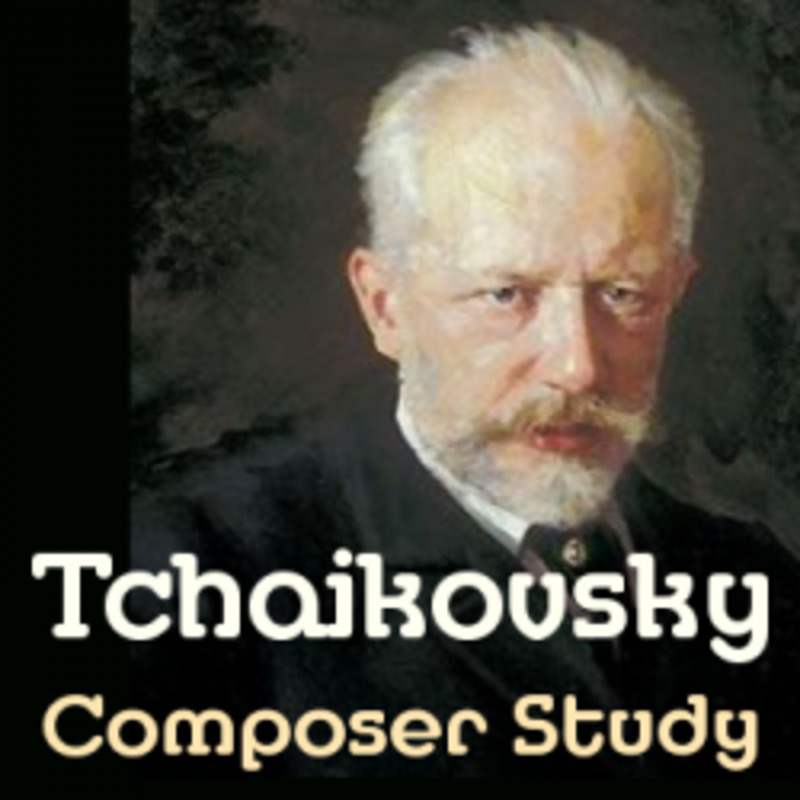 How can we have composer study without listening to his music? Impossible. Preview by clicking the play arrow. Bach is one of my favorite compoers. Bach was really good. Great job on this lens! 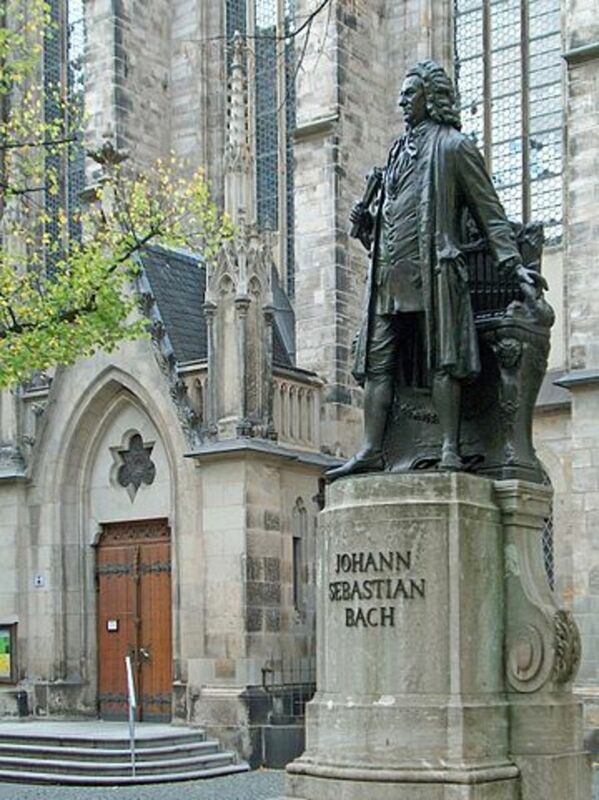 Bach is one of the great composers of classical music. I don't know anyone who doesn't even at least recognize his name. Thanks for your lens. I was curious about Bach because my good friend told me today it's her choice to play when she needs to de-stress!! Interesting! This is a great lens. You are truly a teacher. Sheer genius. I learned to play a couple of fuges and partitas when I was younger. Awesome! 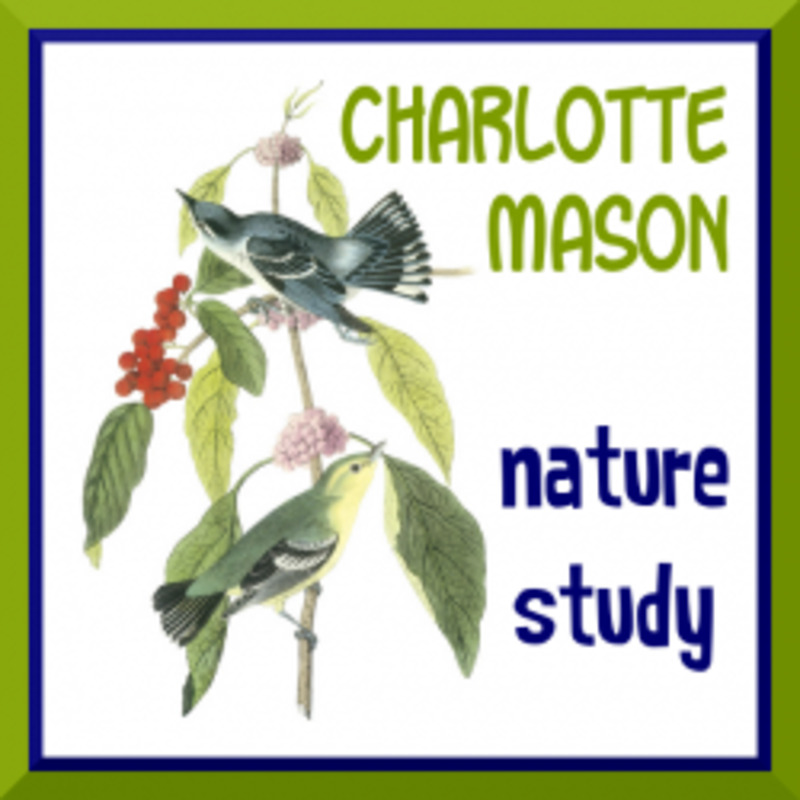 New to homeschooling, love Charlotte Mason's approach, Definitely need a more organized way to include the arts and your lens is an inspiration. Bookmarking it! 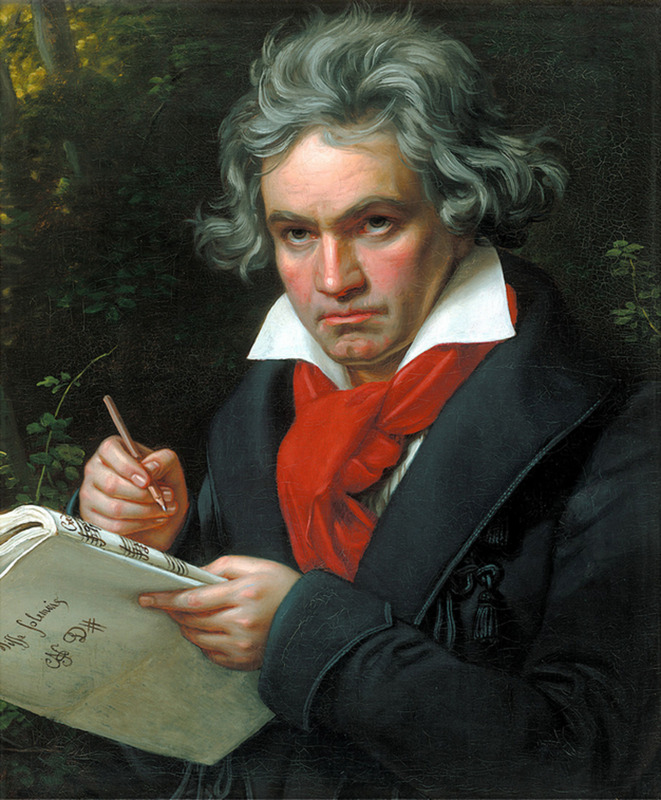 I surely appreciate the music of the masters -- I remember in my college Music Appreciation class that it was a challenge to identify the composer when we listened to certain passages of music -- that would be what I would love to learn -- to recognize the master from the music! 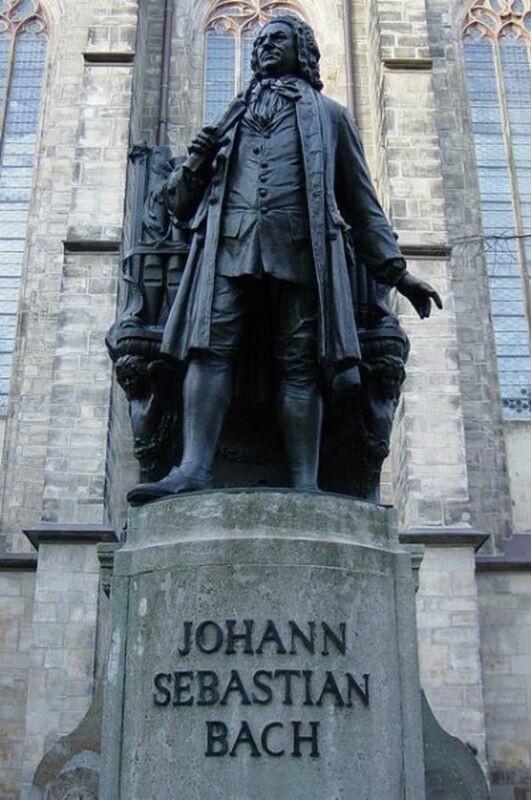 Bach is one of my favorite composers. I particularly enjoy his organ music. Sandra, Thank you for the recommenationa. I've added that title above. I have this author's The Farewell Symphony about Haydn. I'm sure that this Bach one is a winner as well. I'd also so recommend Bach's Goldberg Variations by Anna Harwell Celenza and Joann E. Kitchel . This book, and others by them , do a great job of bringing particular pieces of music to life. This is great! My nine year old LOVES piano. Perhaps a foray into into Bach iis in order!